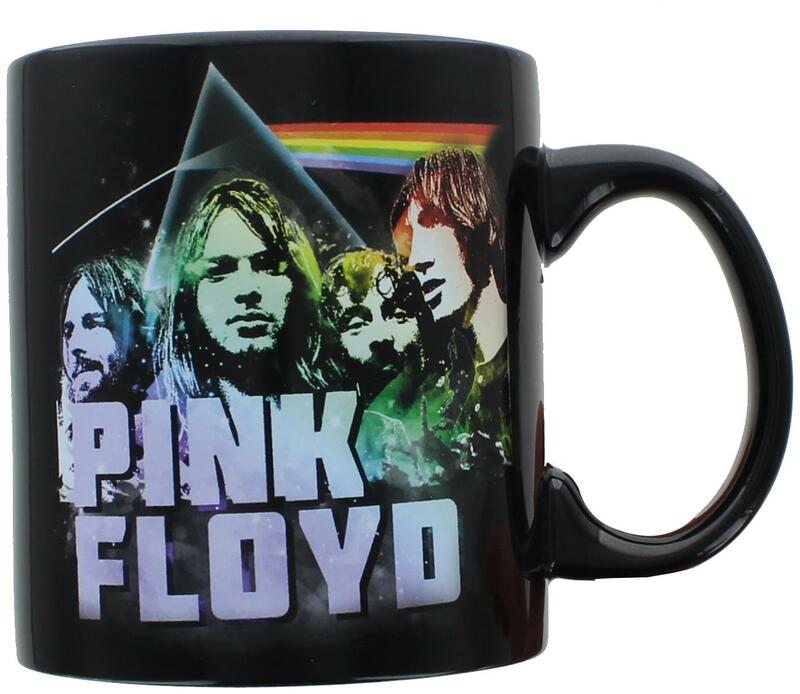 Show off your love of one of Pink Floyd's greatest albums with this Dark Side of the Moon coffee mug! 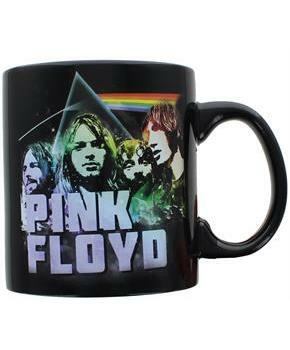 Black ceramic mug features the band and the prism art work from the cover of their 1973 album Dark Side of the Moon. Sure to make a great gift for your favorite Pink Floyd fan! Officially licensed.